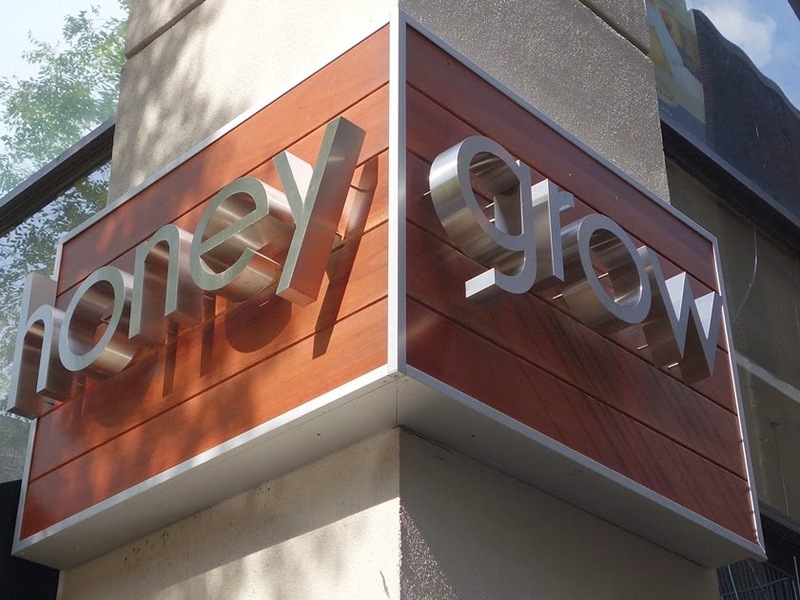 Gluten-free-friendly stir-fry and salad spot Honeygrow opened last week in Cherry Hill (1602-1610 N. Kings Hwy., 856-520-8122). Owner Justin Rosenberg just announced plans to open area locations this fall on Penn's campus in University City (3731 Walnut St.) and in Wilmington (5609 Concord Pike) and Newark (58 E. Main St.). Colonial Diner in Woodbury (924 N. Broad St., 856-848-6732) notes gluten-free items on their breakfast and lunch/dinner menus. Management says that gluten-free orders are prepared to avoid cross-contact. The gluten-free stand at Citizens Bank Park has a more prominent location this season. The cart, which features pizza, cheesesteaks, pretzels and more, is now behind Section 125 on the main level. DIY furniture warehouse IKEA - yes, IKEA - has introduced gluten-free veggie balls at its in-store restaurants. 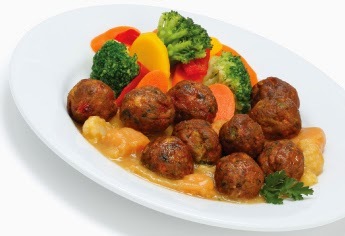 An order includes 10 veggie balls (made with chickpeas, green peas, carrots, corn, kale, and red bell peppers) and served with sweet potato sauce for $4.49. In Tuesday's post, I reviewed the new gluten-free heat-and-serve breakfast sandwiches made with bagels and bialys from Kennett Square's Sweet Christine's Bakery. Hummus Singles, available in the following Hummus flavors: Traditional, Roasted Red Pepper and Roasted Chipotle Pepper. 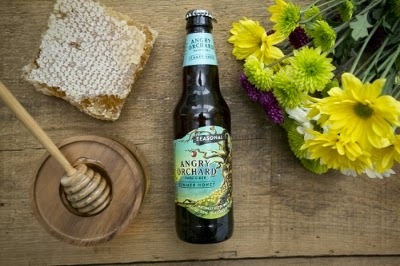 Angry Orchard has announced the national release of its new spring and summer seasonal hard cider, Angry Orchard Summer Honey, available now through August. Summer Honey is made with wildflower honey – which includes nectar, converted by bees into honey, from a variety of plants and wildflowers that bloom during the summer – and American culinary apples including Gala, Fuji, Red Delicious, Golden Delicious and Granny Smith apples. Area GIANT supermarkets are hosting several gluten-free events this month. On Thursday, April 23, the Havertown store is sponsoring "Gluten Free Outside the Box" at 5 p.m., while the "Gluten-Free Fest" is at the Flourtown location at the same time. The Exton store will host the "Gluten-Free Fest" on Saturday, April 25 at 3 p.m. Registration is required. Love your blog. Thanks for all you do! Can't wait to try Honey Grow one of these days!